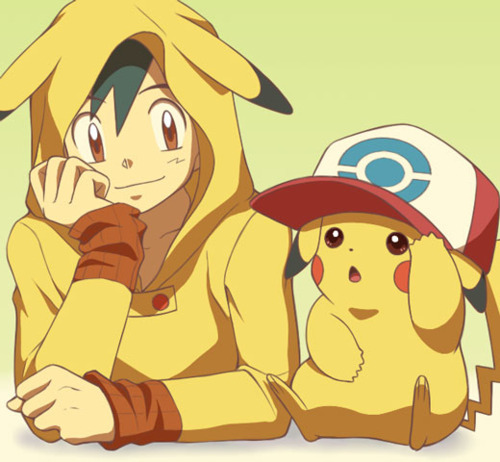 Ash and pikachu // Fanart. its so cute :]. Wallpaper and background images in the pokemon club tagged: pokemon ash pikachu.